Looking for photo booth hire in Northern Ireland? If you want the fun factor at your next event then you have found it! Our mobile photo booth provides entertainment for all ages with just the push of a button and a few optional props! With the latest touch screen technology, having Flash Foto Booths is sure to break the ice and it will be all your guests talk about after the event....we promise! 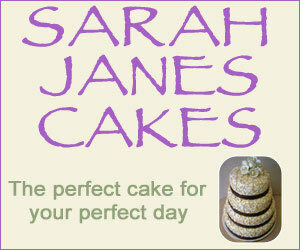 Ideal for weddings, birthdays, corporate events, school formals... the list is endless! Our trained Flash Foto Booth team will make every event unique and memorable while compiling a memento guestbook for you to take away after the event! 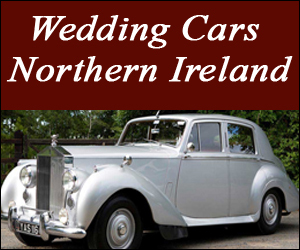 Travel Expenses to Any Venue in N.Ireland (Please contact us for a quote for venues outside N.Ireland). Want something extra special? We can even add your logo or name/date of event at the bottom of each strip! For budget packages and childrens parties, please contact us for prices! Please check our Facebook Page for updates and pictures of events. "photo booth for hire belfast, photo booth for hire derry, photo booth for hire londonderry, photo booth for hire Donegal, Photo booth for hire Louth, photo booth for hire Newry"